A quick update, last month I received two Silver Awards and a bronze for the images I submitted in the Guild of Photographers monthly photo competition. I have gained steady bronzes over the last few months but am thrilled to have reached the Silver level again. Two in one month, bonus! As some of you may know, I took the challenge last year and managed to gain a ‘Photographers Bar’. Rather pleased. Every month entries are assessed and given points by a full panel of highly respected judges. At the end of the year, the points are added up to give you your final score. This can take up hours of my time, choosing and editing images ready to be judged, not an easy task! This however continues to push me as a Photographer to continue to learn my craft. There are thousands of entries per month and only about 15-40 Silver and Golds are awarded on average monthly. So a great achievement to be amongst one one them. Introducing little Caleb and big brother Aithen. Doesn’t he look so proud! 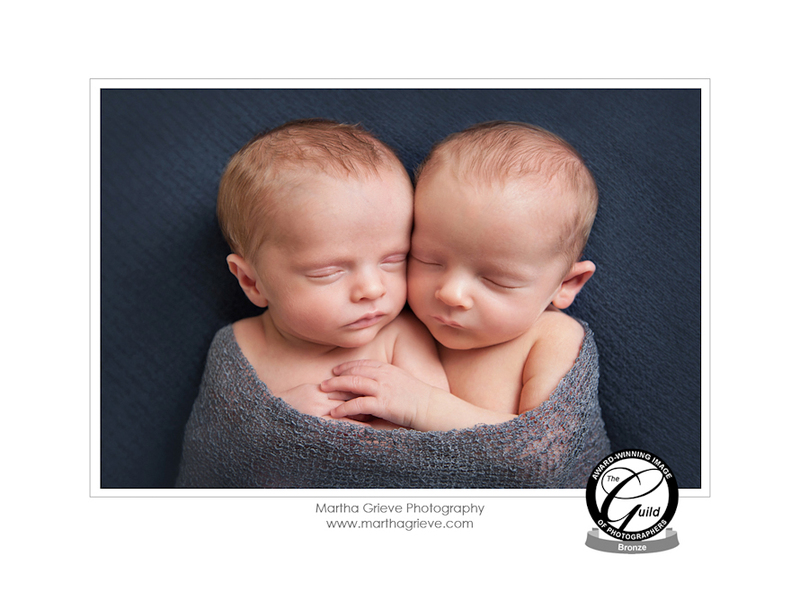 I love capturing siblings together especially after the arrival of a newborn baby. It is so important to allow the older child to feel just as special when coming into photograph the new baby. 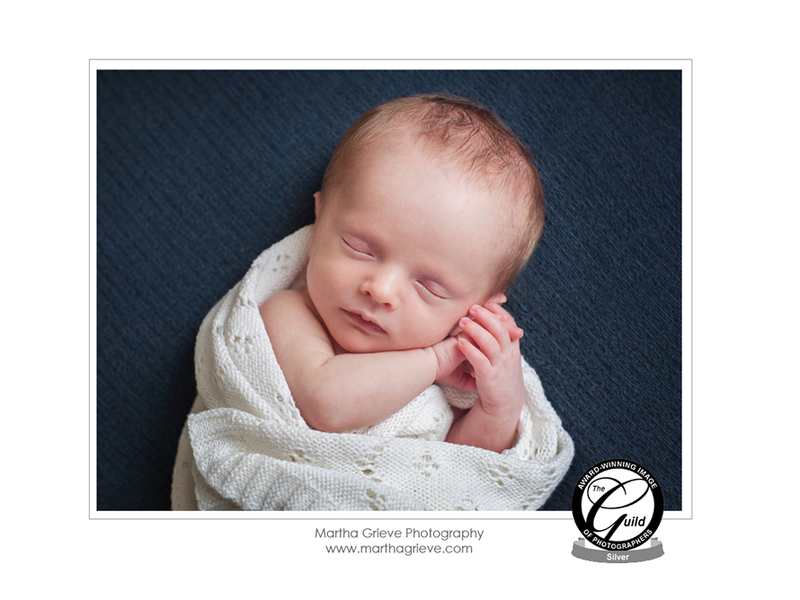 This can be tricky as it takes a few hours to pose and photograph a little one. The room also needs to be super warm and calm. I like to focus on the sibling shot first, that way the older sibling can go off and enjoy the rest of morning without the pressure to perform again later in the morning. Gorgeous little Holly & James, 4 months old. Loads of attention with a busy morning in front of the camera. I love it how twins tend to find each others hands so easily. These two were no exception. Rather serious at times but they couldn’t resist giving me the odd smile! Such a beautiful age to capture. The four “M’s” had a blast yesterday morning during our photography session. Mummy, Maggie, Molly and if course me, Martha. Such happy little girls and full of smiles! Well, Molly was, Maggie made me work for it. Such a busy hour, making the most of every wakeful happy moment. An absolute joy to work with. The nursery was full of the letter “M’s” which I adored as I am an alphabet collector myself. Enjoy! Such a lovely session with Leonard & Stanley. 4 weeks old already! 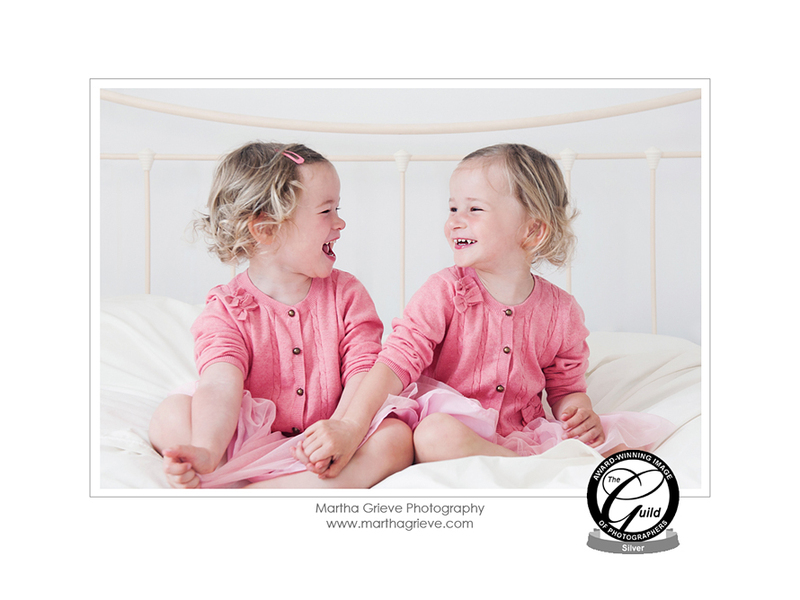 I just love working with twins and especially capturing that special image of them together. They both decided that syncing sleep and feeds was not the agenda however I love the challenge and its all so worth it at the end! Such sweet boys. They both loved to stretch out, gorgeous! We had great company and lots of pairs of hands with both Grandmas there to help out and be part of this special day. Welcome to the world little ones and thank you for all those extra cuddles between shots. You are so very loved. I was delighted to see that Families Magazine had decided to feature Twelve Images Photography with a little blurb about my Silver Award winning Bar. I felt rather honoured. This a free magazine packed with loads of information for parents with children 0-12 year olds, covering the SW postcodes. Distributed ten times a year to handpicked locations like private schools and nusuries, chlidren’s shops, music classes and local cafes.